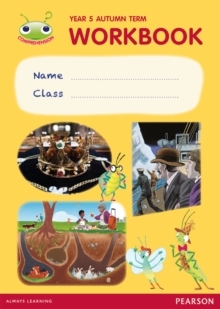 Bug Club Comprehension is a fresh new approach that helps every child master comprehension. 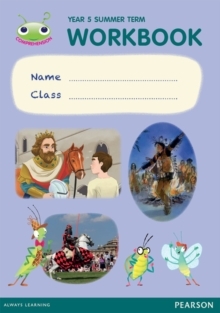 It uses a powerful and proven talk-based, mastery approach to help children develop a deeper understanding of texts. 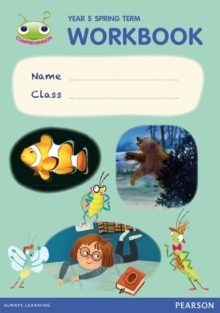 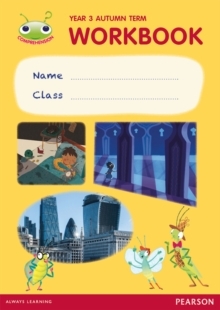 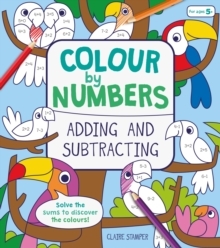 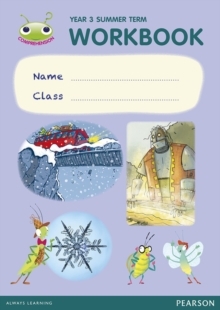 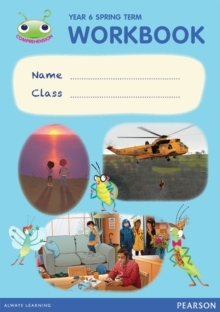 Part of the Bug Club Comprehension programme, the workbooks provide:activities for each day of the teaching cycle clear, child-friendly designs that complement the accompanying texts formative assessment opportunities a 'Reading Journal' section for children to record their independent reading.